"I have saved recess for myself and a million other people!" Zoey Harrison exclaimed. ITHACA, Mich. - Sometimes in life, ''unintended consequences'' happen. They are outcomes that are not the ones foreseen and intended by a purposeful action. 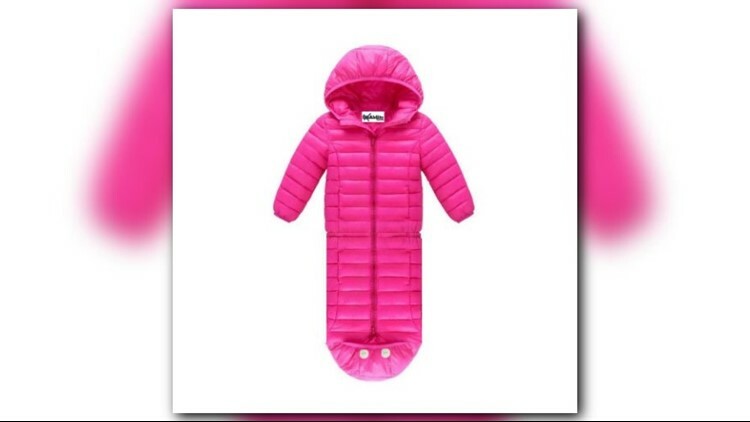 Zoey Harrison is bundled up in her Body Coat - an invention her mother, Jennifer Harrison, came up with after Zoey came home from school frustrated that she couldn't play at recess due to her disability. Her frustration triggered an invention. If you have a story that you think should be featured on "Our Michigan Life", send a detailed email to Brent Ashcroft at life@13OnYourSide.com. We will be sure to follow-up.